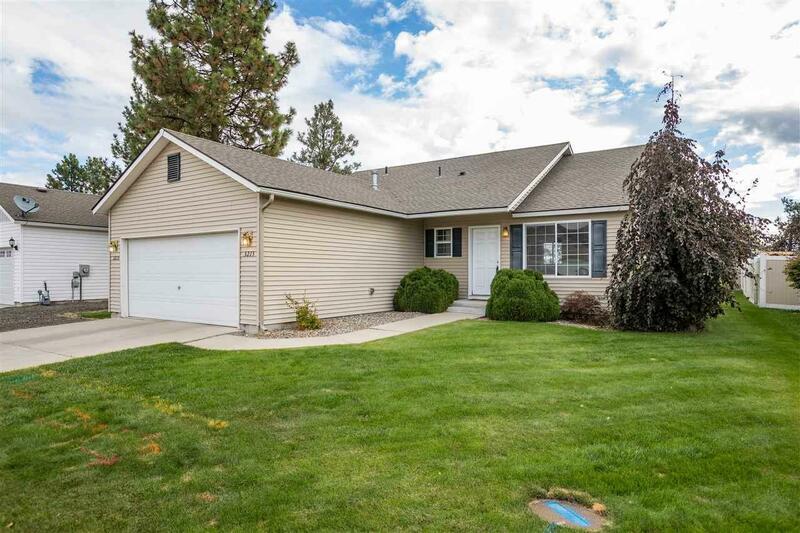 This wonderful turn key one-level rancher leaves nothing to be desired. 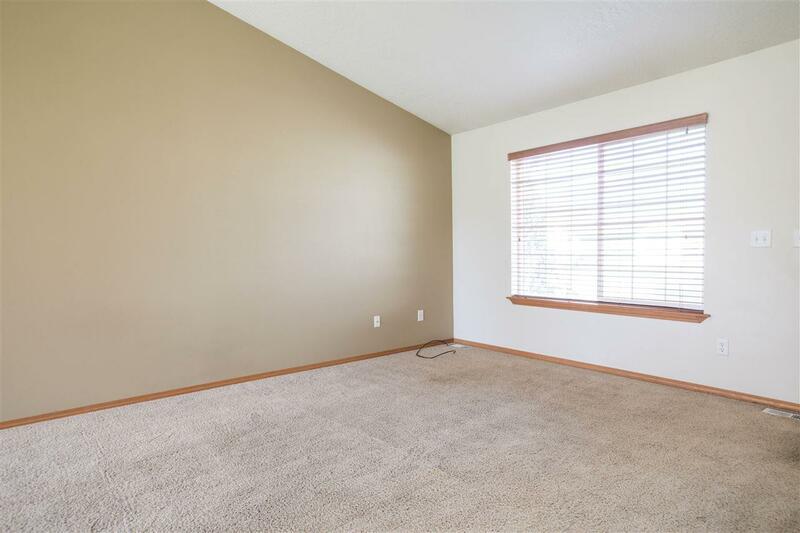 Home has a fantastic layout with great room concept, kitchen complete with island, generous sized master suite with full bath, two additional bedrooms, and laundry/mud room all on the same level! 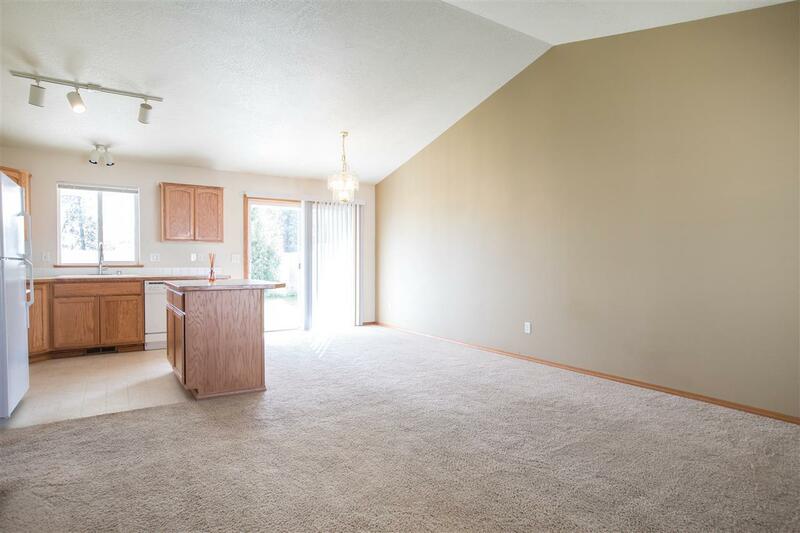 Features include vaulted ceilings, window AC, gas furnace, and gas hot water. Exterior is great for entertaining with a fully fenced back yard, sprinkler system, patio, and fire pit. 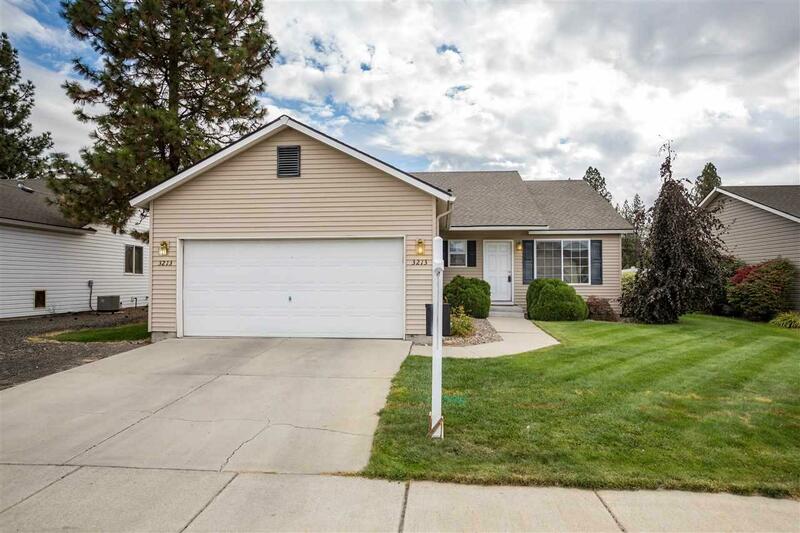 Don't miss this beautiful house located near EWU campus!